Emily Kay is Program Administrator at Scholars at Risk, where she supports administration and daily operations. She also helps coordinate SAR public programming, workshops, and other activities, including the biannual SAR Global Congress. 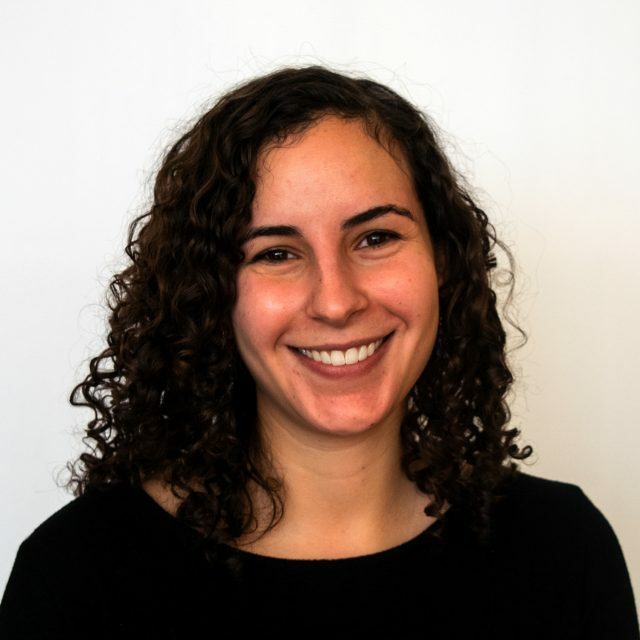 Prior to joining SAR, Emily worked for the Multifaith Alliance for Syrian Refugees, and conducted research for an Istanbul-based NGO addressing migration issues in Turkey. She holds an MA in International Affairs from the New School and a BA in English from Kenyon College.